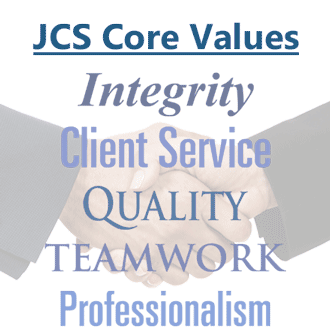 Jimenez Consulting Solutions has served dozens of organizations across several industries. 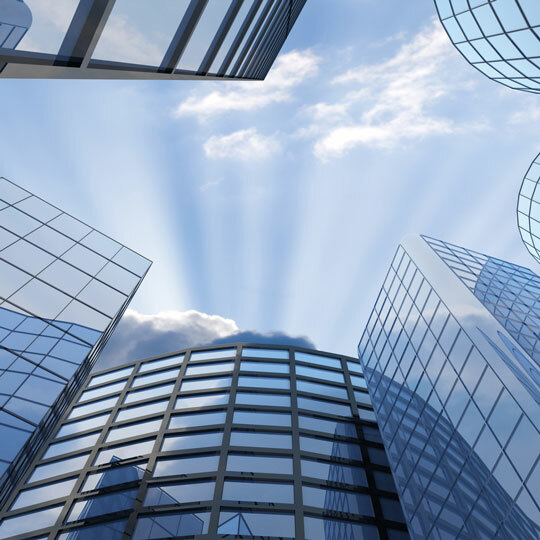 We understand that each industry has its own challenges, requirements and mode of operation. We have developed best‑practices, methodologies and expertise across industries that are invaluable to our clients. We encourage you to explore our capabilities across all of the industries we serve.